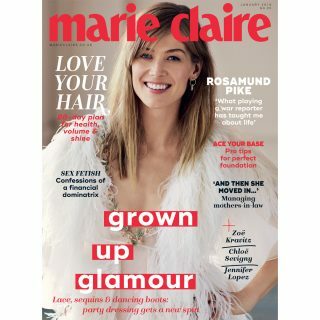 Fashion, beauty, celebrities, news | Marie Claire Competitions | Prize Draw - Win Tickets to Victorious festival! Win a pair of weekend camping tickets to Victorious festival! 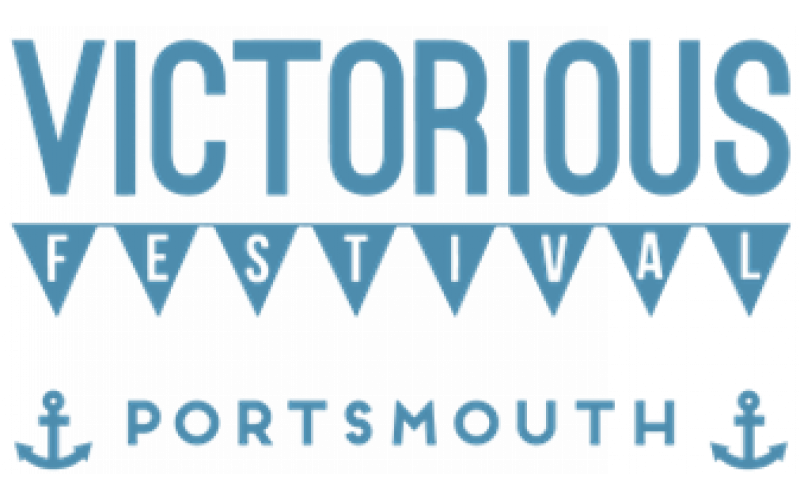 Widely known as one of the best value festivals in the country, Victorious Festival is the UK’s biggest metropolitan festival of music and family entertainment, taking place over the weekend of 23 – 25 August, 2019, in the spectacular seaside location of Southsea overlooking the Solent. The carefully curated line-up includes New Order, Rudimental, Bloc Party, Two Door Cinema Club, James Bay, Clean Bandit, The Rifles, The Specials, The Hives, The Vaccines and many more. A truly family-orientated festival there is something for everybody to enjoy; from a kid's arena to a champagne bar, to a real ale village, an eclectic range of food stalls and an arts and craft marketplace. The prize: Win a pair of VIP weekend camping tickets to Victorious!